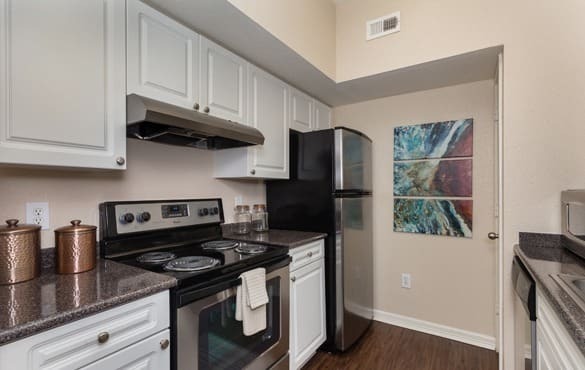 Our apartment homes feature modern gourmet kitchens, ceramic tile flooring, lavish bathrooms with roman soaking tubs, two car garages, and so much more. 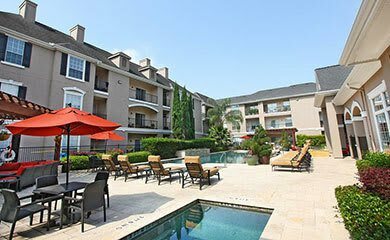 Welcome home to extraordinary living at Estates at Bellaire located in the coveted Uptown Houston area, with some of the best restaurants and shopping in the area. Welcome home to extraordinary living at Estates At Bellaire located in the coveted Uptown Houston area. 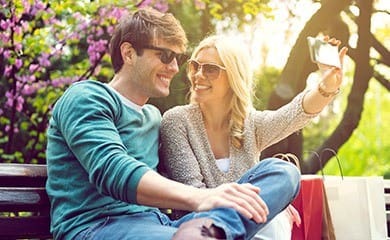 Set amid a spectacular master planned development that offers you every lifestyle enhancement, Estates At Bellaire offers you a private and relaxed atmosphere where you can find life's beauty in the details. 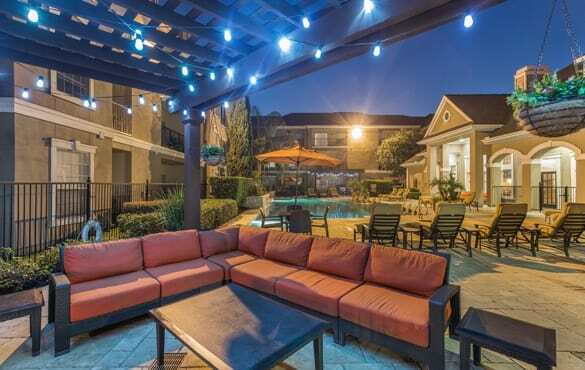 Our apartment homes offer the utmost in spacious living. Our floor plans feature modern gourmet kitchens, ceramic tile flooring, lavish bathrooms with roman soaking tubs, two car garages, and so much more. Estates At Bellaire will satisfy your taste for sophistication and class. Residents of Estates At Bellaire enjoy some of the finest amenities available anywhere. We are proud to offer a truly unique, experience that includes a sparkling pool plaza and outdoor spa, a multi-media room with surround sound and theatre seating, an indoor gym for basketball and activities, an energizing fitness facility, a tanning facility, a social entertaining area with a coffee bar and billiards room, and more! Come home to the life you deserve. Our one and two bedroom apartment homes feature modern gourmet kitchens, ceramic tile flooring, lavish bathrooms with roman soaking tubs, and two car garages. Our great amenities include a billiard room, coffee bar, indoor gymnasium, multi-media room, swimming pool and hot tub. 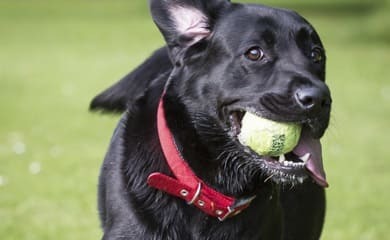 Living at Estates at Bellaire is fun for your four legged friends. 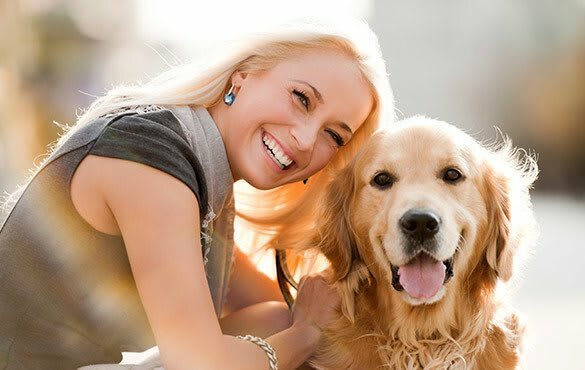 We have all kinds of amenities onsite to make sure your pet feels at home. Here’s where you can see firsthand why Estates at Bellaire is a place people love to live. At Berkshire, our focus is providing residents with everything that makes apartment living great. This includes a beautiful apartment home, an attentive and supportive staff, and all the amenities of your community.